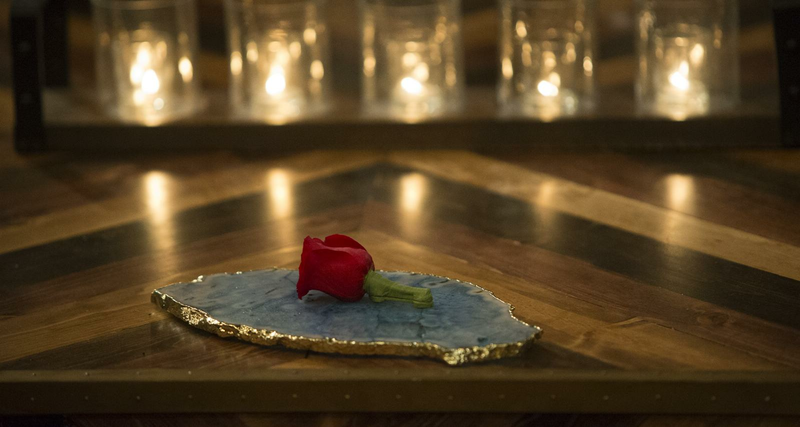 It’s Monday and you know what that means: A brand new episode of The Bachelorette! With all of our favorite shows on summer hiatus until fall, we couldn’t be happier that our favorite guilty pleasure is back on the air! 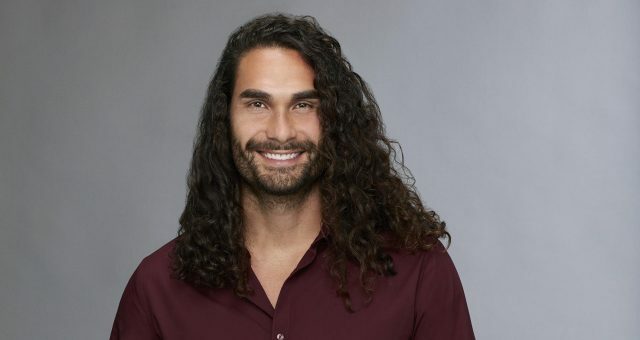 That brings us to Jack Stone, The Bachelorette contestant that hasn’t been eliminated, yet. If you want to know more about him, then take a look at our Jack Stone wiki. Jack Stone, the attorney, is 32 years old and is from Dallas, Texas. That already gives him a few things in common with the much sought after Rachel Lindsay, but does that give him an edge? According to his ABC profile, Jack describes himself as competitive, anxious and hard on himself. He’s also managed to stay as drama-free as possible while on the show, so that’s another point for him. He loves tulips and has skydived in the Swiss Alps. Family means everything to Jack, especially his mother, who battled with cancer and has remained his idol ever since. “Admired my mom. While battling cancer, she always stayed positive and had a zest for life until the very end,” said Jack in his ABC profile. He also has two dogs, which basically makes him a father, which could be seen as taking baby steps toward fatherhood. Aside from the many shirtless pics that every guy on the show seems to have, Jack’s Instagram shows that he’s well travelled. From snowboarding in Vancouver, Canada to elephant rides in India, there’s nothing Jack won’t try! He’s also close with his family and friends, and even rides horses! What can’t this guy do and why is he even single? Something’s not right here, but we’ll let Rachel figure it out. One thing is for sure: He seems to be a better choice than Lee! While Jack wouldn’t disclose the wildest thing he’s ever done in bed, he had no problem telling ABC about his favorite book, Catch-22. “Catch-22 because of the narrative style and use of real historical events. I’m also interested in WWII history.” And, his favourite author? John Grisham, of course! 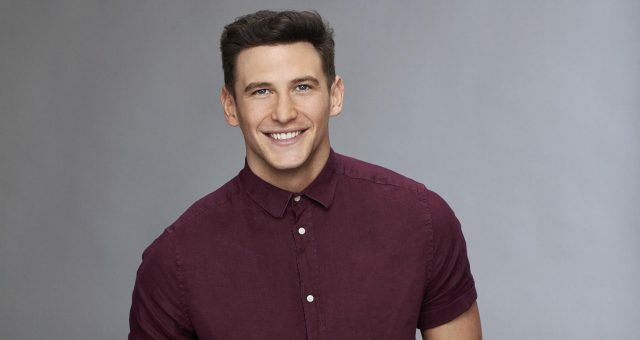 With The Bachelorette’s episode 5 coming up, we’re wondering if we are going to see more of the 5’11’’ lawyer. Dean already stole the show with his blimp date and he even had the audience shedding a few tears when he mentioned his mother’s illness. Last time on the show, it was all about Lee vs. everyone else. 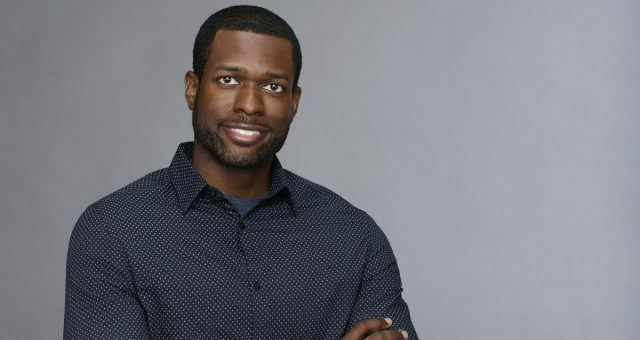 Kenny was especially fed up with the resident “snake” of the show and we know for a fact that Rachel catches on to him, but will she catch on before Kenny gets the door? Majority of the show has been drama around Lee and Iggy, two of the show’s resident evils, which means we aren’t getting to see a lot of screen time between Jack and Rachel. There are already rumors swirling that he’s not the one for her, but how far does he get? That’s what people want to know! Lee and Kenny’s feud will carry on into Monday’s episode, and this week we get double the drama with a two-night special on both Monday and Tuesday night! We just hope that Jack gives Rachel the attention she needs, or else he will be joining the ex files. 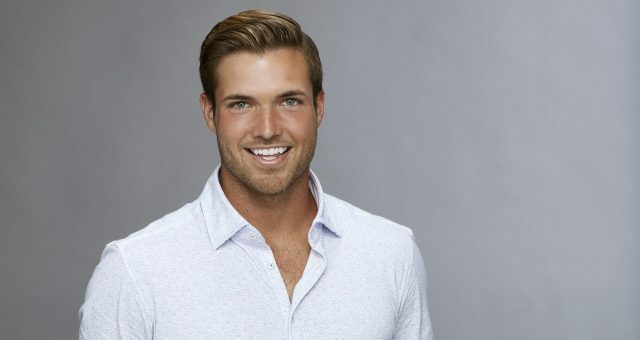 The Bachelorette airs on Mondays (and Tuesday this week) at 8:00 p.m. EST on ABC!